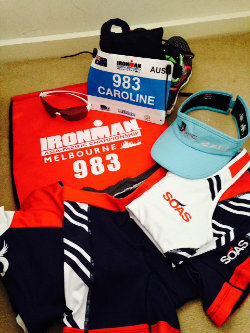 Caroline (daughter #4) competed in Ironman Melbourne on March 24th. This entry was posted in Health, Fitness & Spirit and tagged Caroline Ashby, ironman, melbourne, Pete McKenzie, triathlon on March 27, 2014 by ruralorg. This entry was posted in Health, Fitness & Spirit and tagged Caoline Ashby, ironman, Pete McKenzie, triathlon on January 10, 2013 by ruralorg. This entry was posted in Community, Health, Fitness & Spirit and tagged amazing, grace mcclure, motivational, soul, spirit on November 20, 2012 by ruralorg. 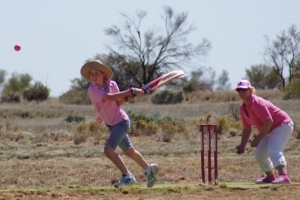 In the tiny township of Tilpa, 130km north of Wilcannia, in far west NSW, the close-knit town showed its true colours on Sunday 23rd September. 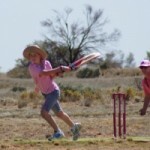 This entry was posted in Community, Health, Fitness & Spirit and tagged cricket, McGrath Foundation, Tilpa on November 20, 2012 by ruralorg. 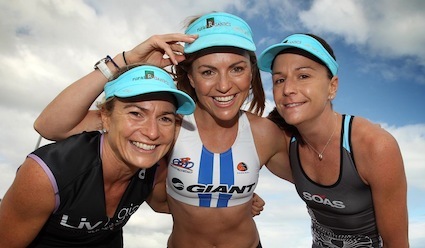 There was an immediate buzz in the air when athletes Australia-wide heard the announcement of a new, world class, Ironman Triathlon event to be held in Melbourne – a city that is often called the sporting capital of the world. 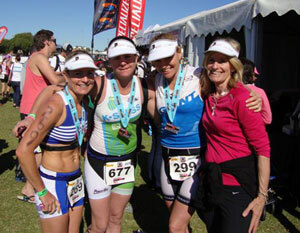 This entry was posted in Health, Fitness & Spirit and tagged ironman, mcclure, melbourne, sisters on March 28, 2012 by ruralorg. Mums on the Run lead by Miles! 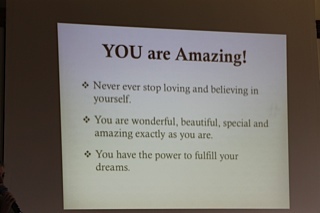 This entry was posted in Health, Fitness & Spirit and tagged 10K, marathon, MCG, melbourne on June 28, 2011 by ruralorg. Mothers Day 2011 was extra special for this mother. Janie travelled to beautiful Busselton in WA to cheer on daughters, Alice, Caroline and Grace, in the Busselton Half Ironman 70.3 Series. 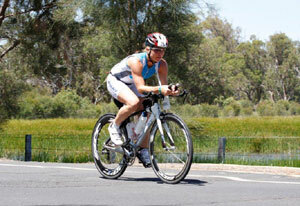 This entry was posted in Health, Fitness & Spirit and tagged Busselton, ironman, WA on May 10, 2011 by ruralorg. 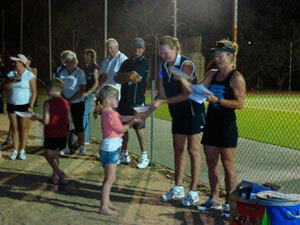 This entry was posted in Health, Fitness & Spirit and tagged Eneabba, outback, triathlon on March 16, 2011 by ruralorg. 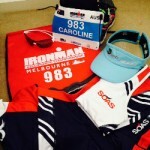 Caroline Ashby – you are an Ironman! On Dec 5th 2009, daughter no.4, Caroline, capped off 2009 with another notch on her belt — completing her first Ironman at beautiful Busselton, WA. This entry was posted in Health, Fitness & Spirit and tagged Caroline Ashby, ironman, triathlon on December 5, 2009 by ruralorg. 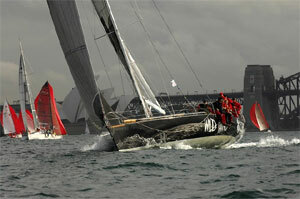 This entry was posted in Health, Fitness & Spirit and tagged 50 footer, sailing, wild thing, yacht on August 28, 2009 by ruralorg.